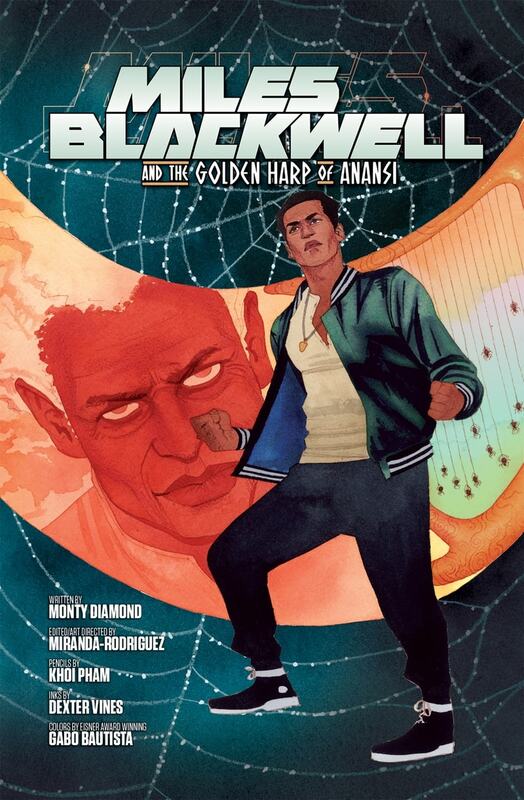 Edgardo Miranda-Rodriguez combines his childhood love of comic books, his graphic design skills and his connections with comic book artists, writers, colorists, inkers and letterers to create graphic novels for independent publishers. 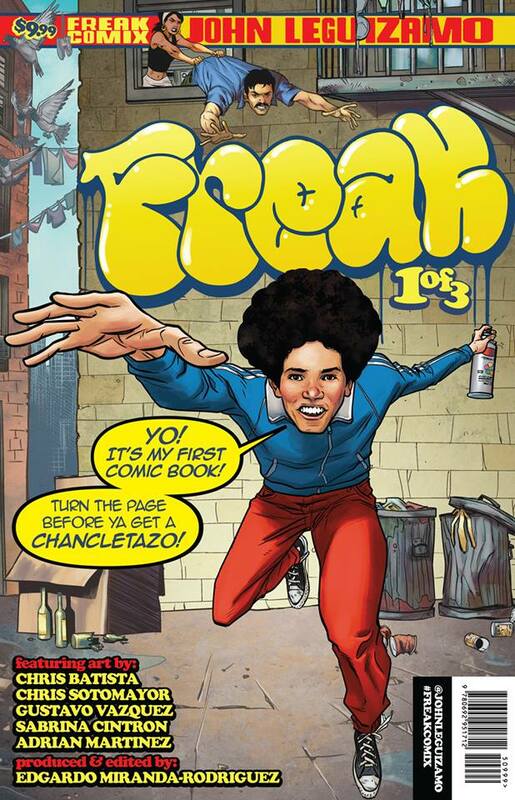 Edgardo Miranda-Rodriguez debuted the comic book series Freak, a collaboration with the award winning actor and writer John Leguizamo, at the New York Comic Con 2017. 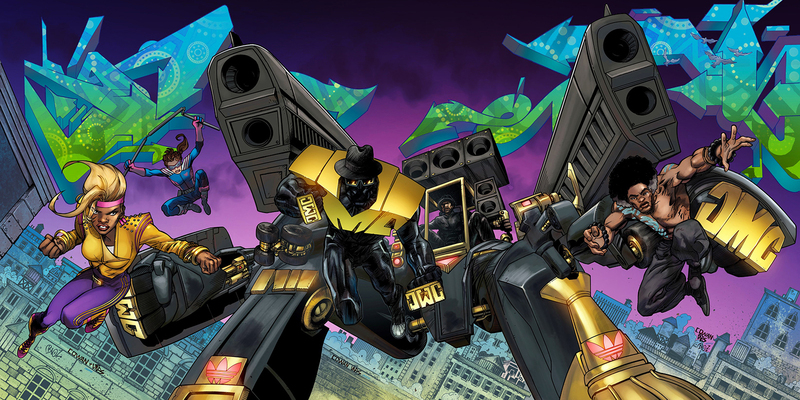 Edgardo is also co-founder of the publishing company Darryl Makes Comics with his business partner, Darryl DMC McDaniels and in the fall of 2017 released their third graphic novel DMC #3. He self-published his first graphic novel La Borinqueña which debuted December 2016.